You need to let us know what moves they have, their natures, maybe their held items and their EV's if you EV train. 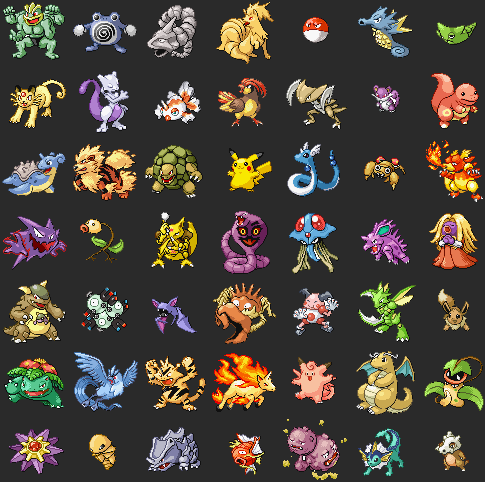 Also as for the pokemon, I don't like...I hate to use legandaries full stop. And I have sen, Raquaza, Palkia, Dialga in the same team at least 50 odd times, it's unreal how many people use that team. Hmm, like a few people I know, you are using more than one move with the same type on one pokemon. Blaziken doesn't need three fire moves =/ infact he could use some other nice movesets with just one move, I would recommend keeping Blaze Kick or maybe teach him Fire Punch as it is a STAB move. Same as Palkia and Tyranatar.